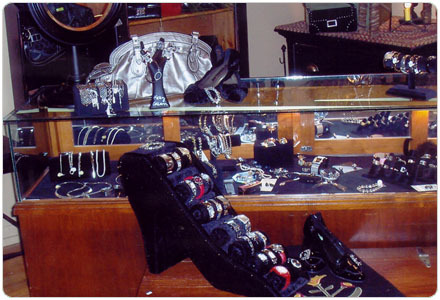 Eva Marie's Home and Gift welcomes you like you are entering an old friend's home with a relaxed shopping atmosphere. 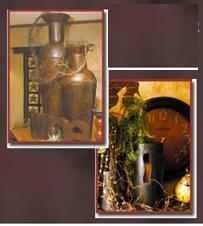 The displays thorughout will help you with decorating your home. The knowledgeable staff is always available to answer your decorating questions. 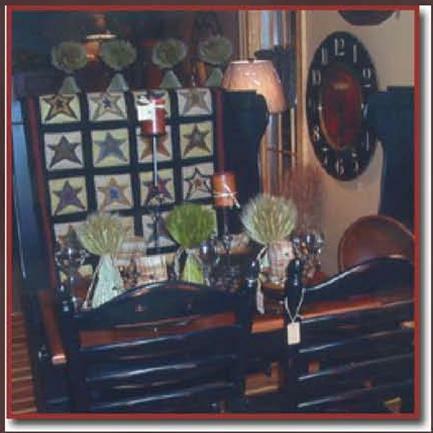 Our shop is filled with furniture, home furnishings, florals, gifts, handbags, shoes, jewelry and accessories.